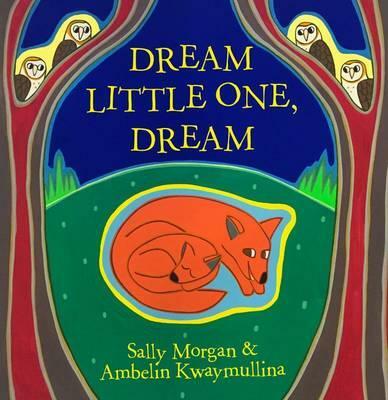 This beautifully lyrical picture book by the inimitable Sally Morgan is an almost dream-like meandering through the land and sea of our striking country. Featuring animals of the trees, the land, the sky and the ocean, we are taken on a celebratory journey of what it feels like to be alive ... and to be living our lives in the arms of the land. From dawn to dusk, we join native animals as they live in sync with their natural surroundings, and the rhythm of life itself. Accompanied by the vibrant illustrations of Amber Kwaymullina, this is a heartfelt story that would make the perfect gift for a new baby. Strongly suggest reading it at the base of a tree with a little one curled up in your lap.